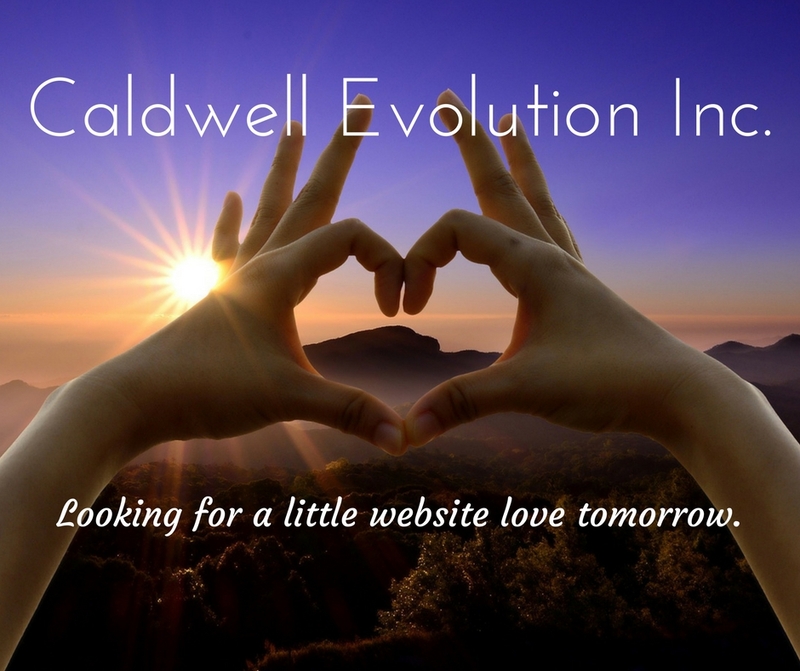 Caldwell Evolution Blog - What's new, thoughtful, interesting and helpful for clients to achieve their goals. What better day than Valentine’s Day to launch a new website. Have a look around and leave a message. 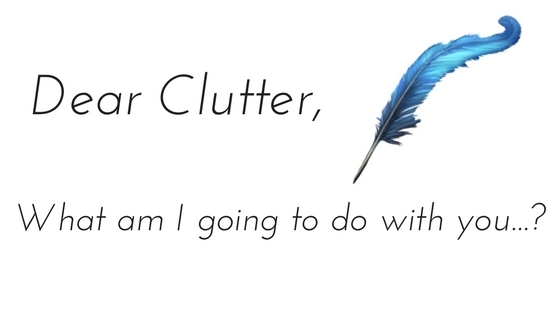 Sign up for tips, tools and strategies on getting clarity, doing more with less, getting focused, and productivity. So glad you stopped by. Check us out also on Facebook, Instagram and Twitter.